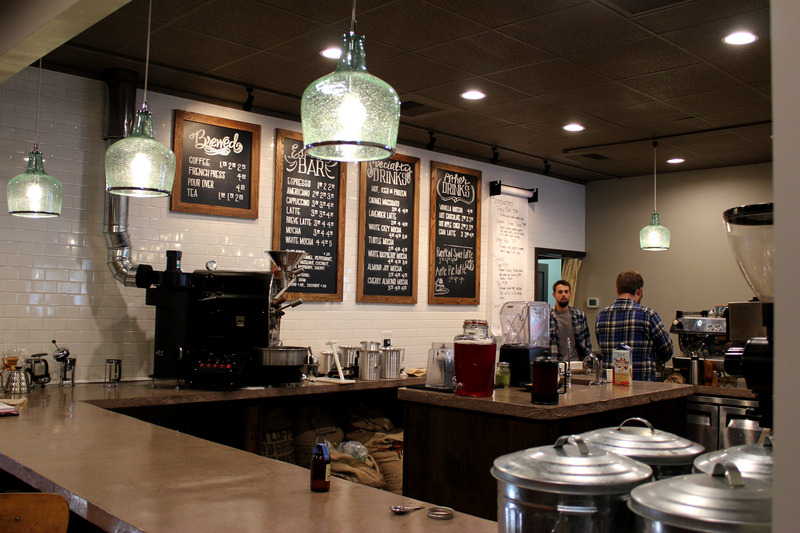 A couple of days ago, I got a chance to meet up at a new coffee shop in the Ellet area. I typically don’t venture to that side of town unless I have a fairly good reason, but I think I’ve found that reason. 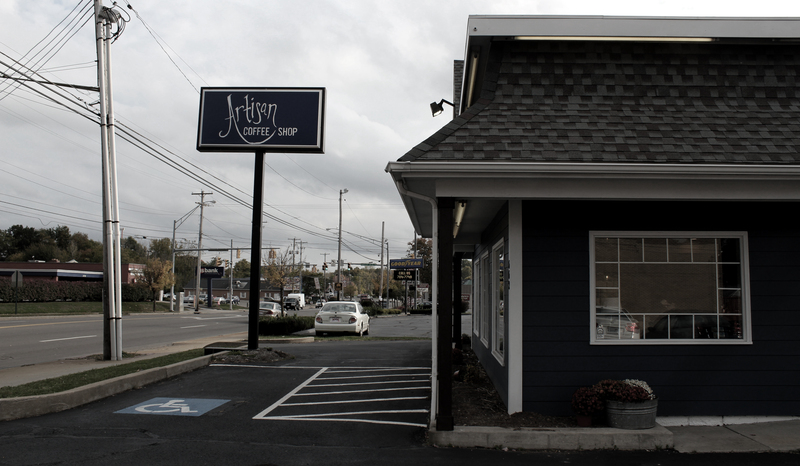 Artisan Coffee opened its storefront early this month and I’m grateful for it. I immediately noticed the care that went into designing the space. It has a real handmade but modern look. 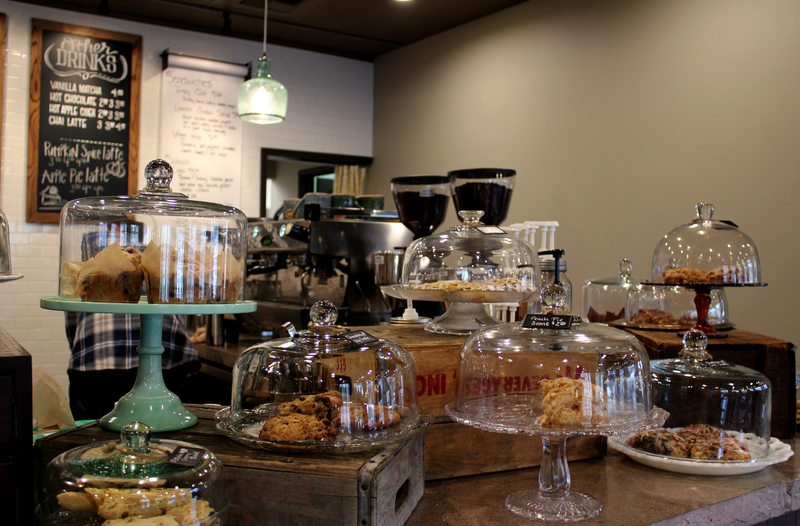 From the salvaged wood, chalkboard and rolled paper menu, and the fresh baked pastries lining the counter, this place makes me feel right at home. I think my favorite part is that they roast their own coffee and make all of their food fresh. I’m always here to support local, independent businesses that care about what they’re doing. Modern, indie music played softly in the background and the fireplace roared in one corner. I can see myself getting a lot of work done in this space. If you haven’t yet, check it out in the Ellet area. You won’t be disappointed.